There have been many attempted revisions, remastering’s and modifications of the Fostex T50RP over the years. Some have succeeded in the endless pursuit to squeeze the life out of the T50RP for all its worth, others have ended in absolute disaster after being strapped to a rocket ship and blasted off into space, never to be heard by human ears again. My heart goes out to any aliens who might stumble across them floating somewhere out there in the void, tumbling forever in the vast emptiness or those which eventually coalesced with other rejected T50RP mods, ending up creating an autonomous-sentient life form hell bent on the destruction of all things. 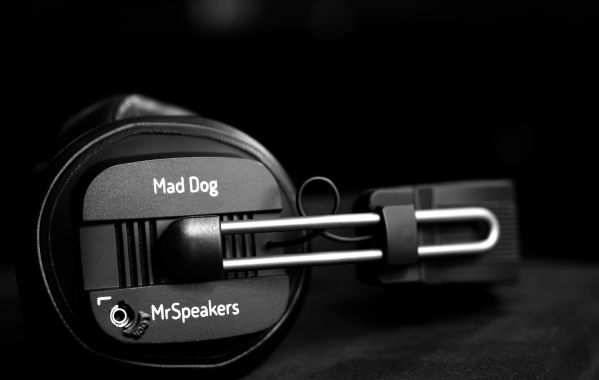 Thankfully, MrSpeakers has spawned an incredible modified T50RP in their Mad Dog. With great pleasure, I would like to say this headphone has made it into my top 5 favorite headphones of all time. Dare I even say it is one of the best closed back headphones ever produced. It is highly engaging, mid forward and boasting incredible value in terms of well-roundedness. From multimedia usage with movies and gaming, to classical and back again . The Mad Dog is one of very few headphones out of dozens I’ve played with over the past few years alone that I wish to keep for myself…and that is really saying something considering the recent wave of Planar Magnetic Masterpieces that were released in recent times. 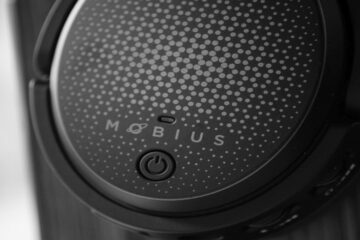 This headphone is not a specialist, it does everything well. In terms of overall price to performance, it is one of the highest ranking headphones ever produced in my humbled opinion. Could you telle me more about the couple MadDod / hisound studio V ? What settings did you use in your Real Bass Exciter plugin? Great review, as always. Did you notice any congestion in the sound of the MD3.2? Yes, it sounds congested but only with stage width from left to right. Stage Depth is excellent. The Alpha pads definitely help out a bit with regard to the sound staging qualities in that area. 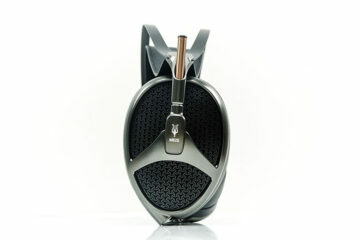 It is a Planar Magnetic driver headphone after all, they aren’t at all known for an wide open airy feel. I agree with you on all those points. The Mad Dog seems more focused and large in the mid range compared to the HE-400 and 500. But yes, I agree the Hifiman headphones extend further left and right by a bit.